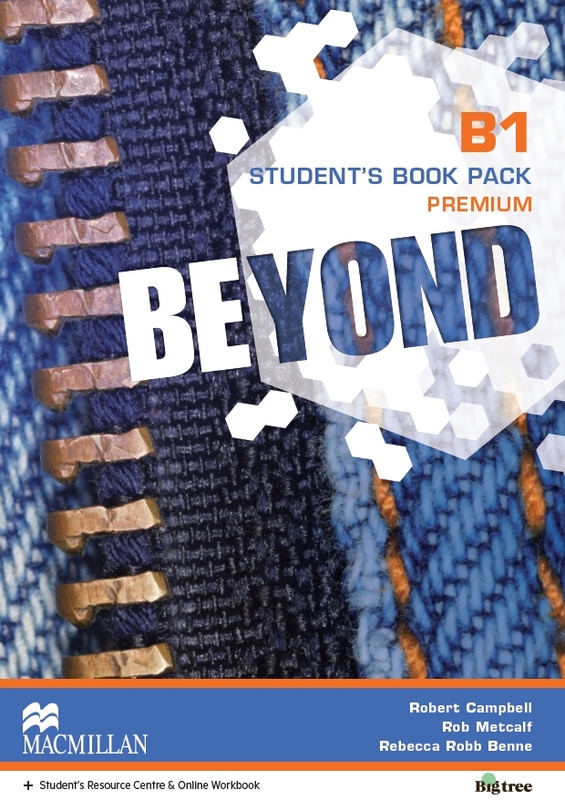 Beyond is a 6-level secondary course for teenagers, covering CEF levels from A1+ to B2. The course offers comprehensive coverage of all four key language skills through systematic development of subskills. The course is also supported by a carefully planned life skills syllabus which equips students with essential 21st century skills. Beyond's combination of language skills, life skills and motivating material prepares students for success in and beyond the classroom. 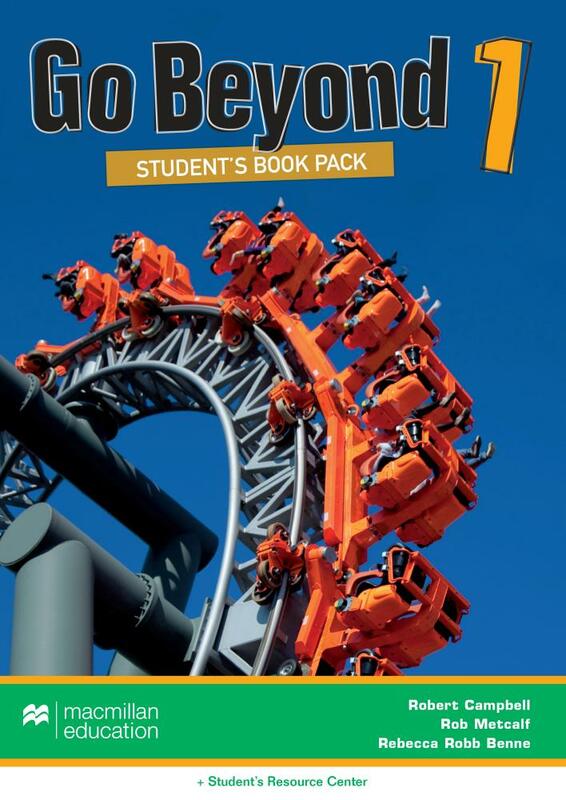 Go Beyond is an American-English course for teenagers developing the four key language skills and life skills in the 21st century classroom. 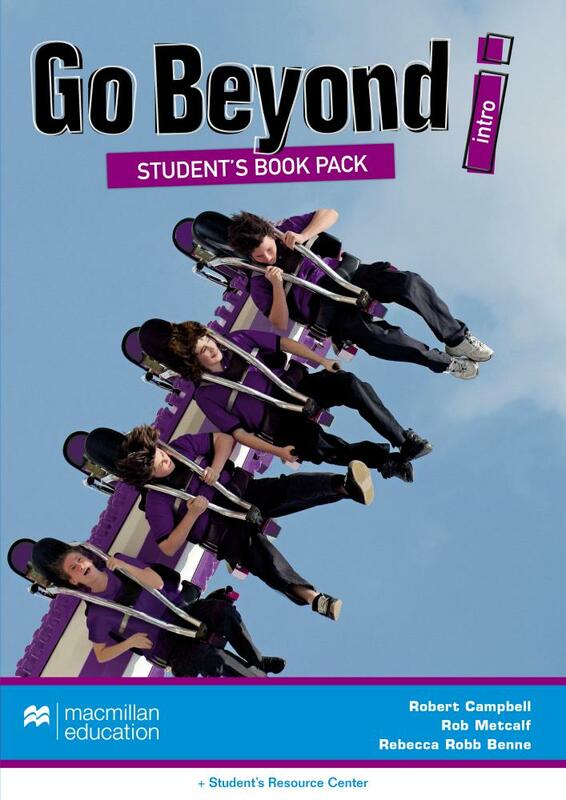 It's a six-level course, taking teenagers from A1+ to B2. The comprehensive syllabus covers the four skills and the systematic development of essential sub-skills. The age-appropriate life skills features give students transferable skills they can use beyond the classroom. 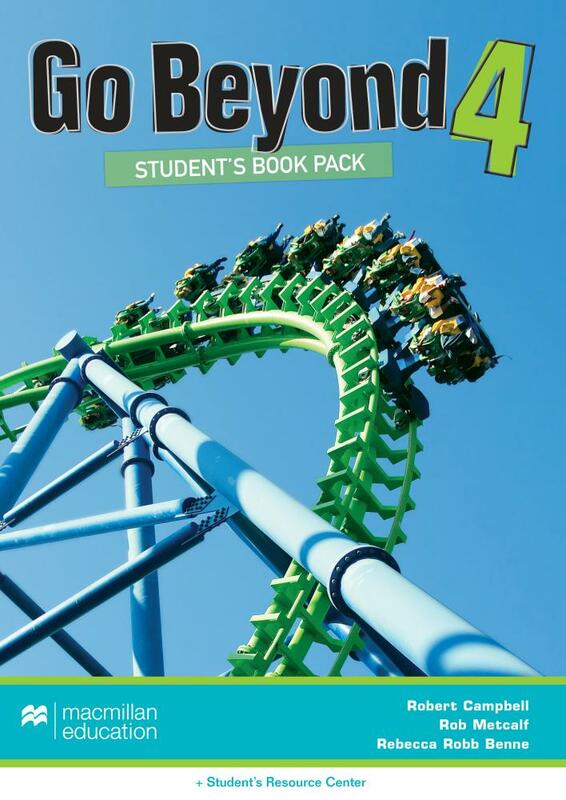 Go Beyond holds students’ attention with an informative and creative approach to topics, making language learning more meaningful and successful. Specially-produced videos bring the pages to life. Students are supported in assessing and consolidating their progress, as language is recycled and reviewed throughout the course. English in Motion is a four-level secondary course which integrates practice of the four skills with work on vocabulary, grammar and pronunciation. Interesting topics and themes give an exciting context for presentation of new language. The course website for teachers and students provides extra activities and allows students to publish their work in an online dossier. 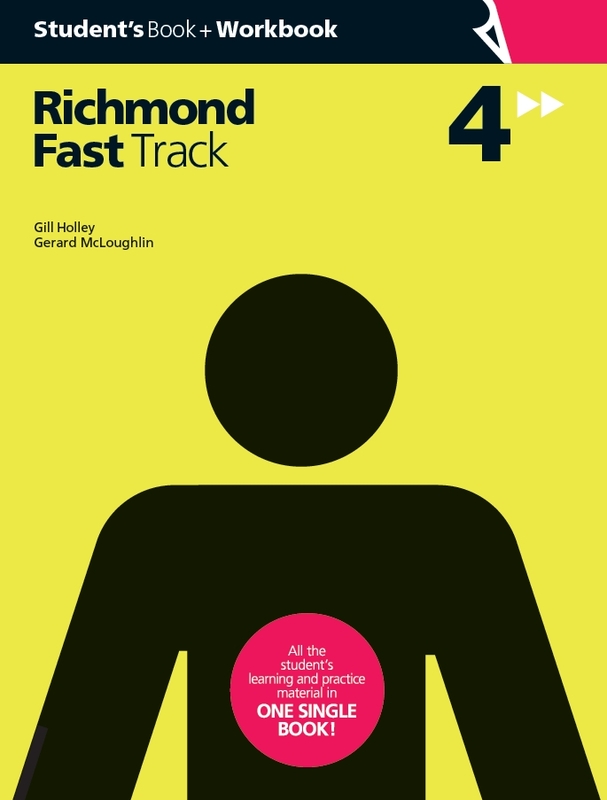 Fast Track is a four-level secondary course which combines all the class materials (student book + workbook) in one single book. 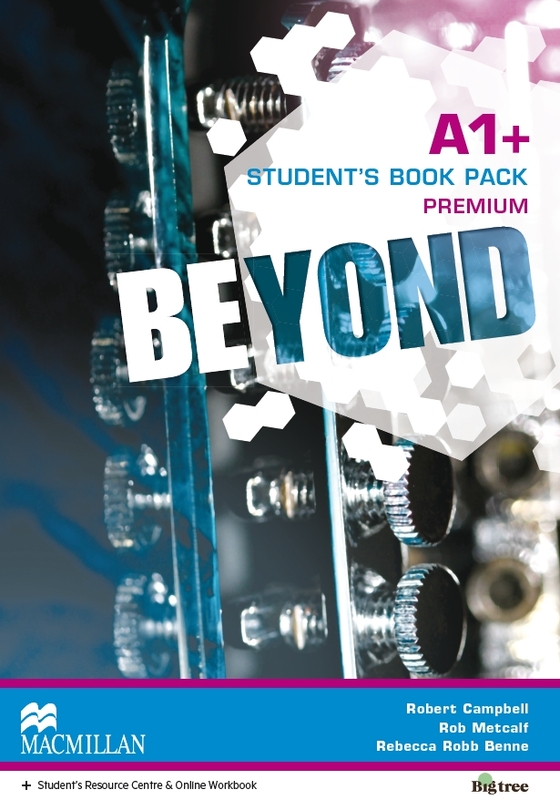 Thanks to this two-in-one model, the student always has ready access to everything they need for class. The course integrates practice of the four skills with work on vocabulary, grammar and pronunciation. Engaging topics and themes give an exciting context for presentation of new language.